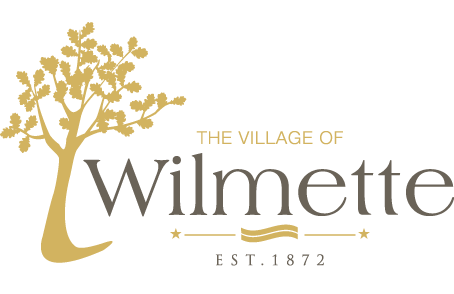 Block party applications must be submitted to the Wilmette Police Department at least seven (7) days prior to the scheduled event. Once approval is granted by the Chief of Police, a permit will be issued. There is no cost for the permit. To apply for a block party permit, simply fill out the form below and include the information requested below or click here and deliver this form to the Police Department. The location of the block to be closed. The date and times the block is scheduled to be closed. Permits will only be issued for weekends or legal holidays. Name, address and telephone number of an individual who may be contacted in case of an emergency. Indicate if you would like a police officer to stop by (if one is available). Since you are blocking off the entire street, every resident living on the block must be invited and encouraged to come out and join their neighbors. Four barricades will be delivered to the contact address the Friday before the event and picked up the Monday after. In blocking off streets, residents should use these barricades, brightly decorated garbage cans, or other movable materials that are highly visible to motorists. Under no circumstances are vehicles to be used in blocking off a street. Streets may only be blocked during day-light hours. All objects within the streets must be removed at dusk. Efforts should be made to keep recreational equipment, eating areas or other obstructions from blocking the entire street (in case an emergency response is needed). Accommodations should be made for any resident within the blocked off area to get to and from their home. In case of rain, the block party may be rescheduled for another weekend. You may schedule a rain date when obtaining the original permit, or call Susan Budd at 847-853-7553 (M-F 8:30-5:00 ) to reschedule. Please consider reducing the waste created by your block party by following these simple guidelines.